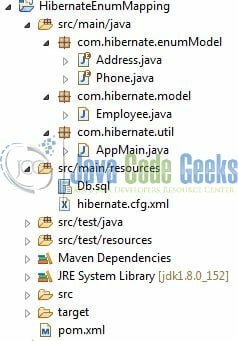 In hibernate; developers can map the Java Enum type to a column in the database. 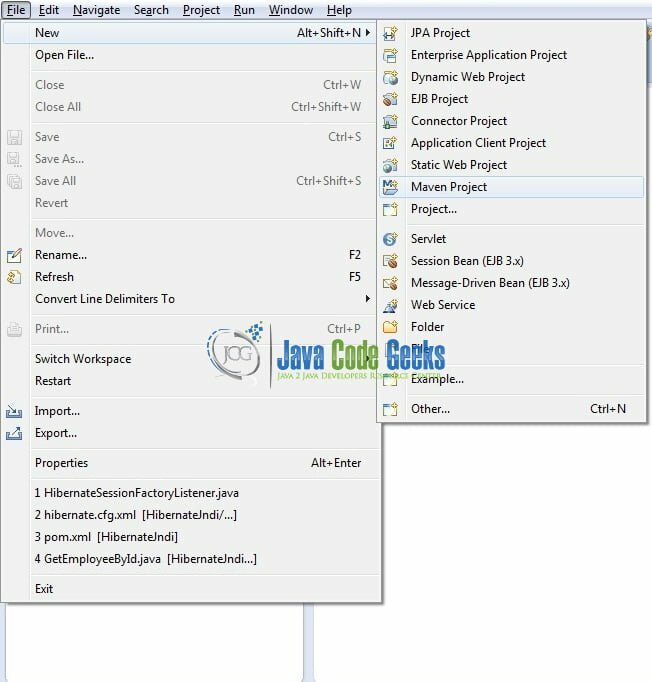 In this tutorial, we will explore how a Java Enum type is stored in the database. An enum type is mapped to a column in the database via the @javax.persistence.Enumerated annotation. This annotation accepts either of the below types to store the enum values i.e. Always remember, the default value is EnumType.ORDINAL. 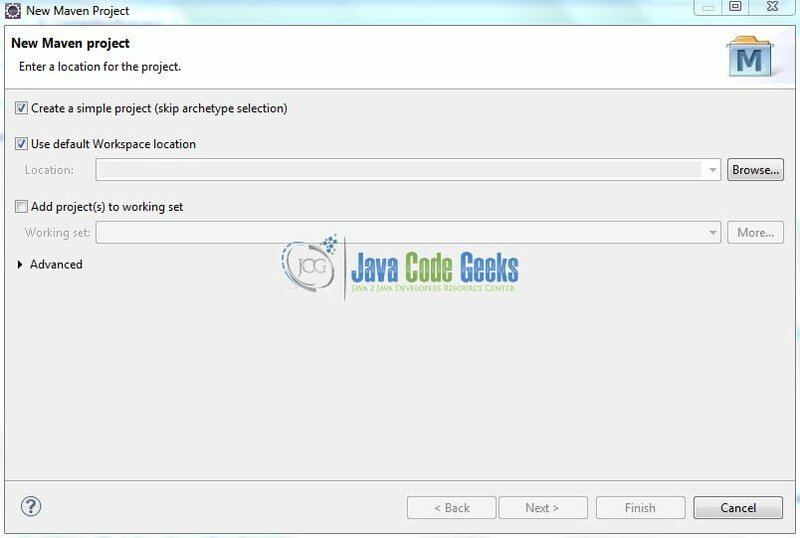 Now, open up the Eclipse IDE and let us see how to implement this annotation in the hibernate framework! The following script creates a database called enumdb with a table: employee. Open MySQL terminal and execute the script. Add the following code to the address enum. Add the following code to the phone enum. return "Employee [id=" + id + ", name=" + name + ", designation=" + designation + ", addr=" + addr + ", phone="
Add the following code to the implementation class for testing the @Enumerated annotation. The result can also be seen using the MySQL console as shown in Fig. 8. This post defines the implementation of the @Enumerated annotation in the Hibernate framework and helps developers understand the basic configuration required to achieve this. Developers can download the sample application as an Eclipse project in the Downloads section. 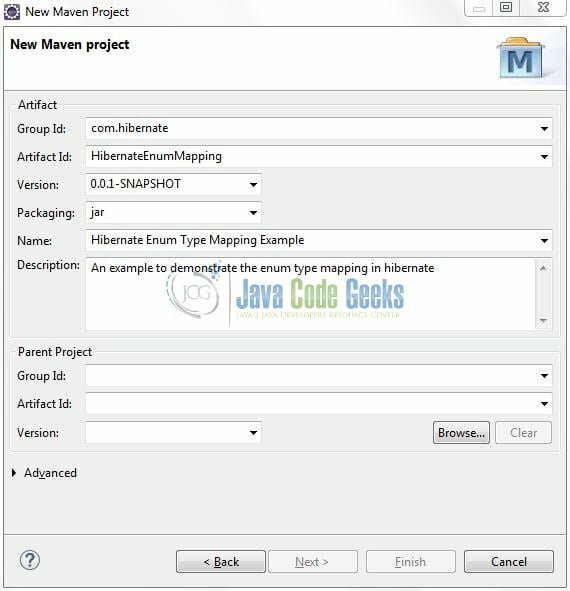 This was an example of the Hibernate Enum Type Mapping for beginners. 166,079 insiders are already enjoying weekly updates and complimentary whitepapers!